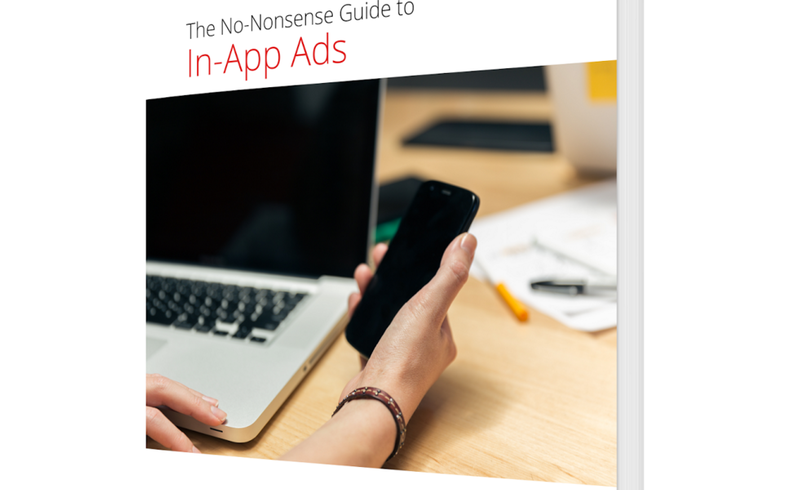 Google announced the release of a new ebook called The No-nonsense Guide to In-App Ads, which is designed to give you a comprehensive overview of in-app advertising. It covers eCPM, Fill Rate, Demand, Inventory, how businesses make money from advertising, how PPC works, a basic explanation of ad networks and how they can help you monetize your app, and how to choose the right ad network. This is the latest in Google’s “No-nonsense” series, which also includes ebooks on growing your app and app monetization. This one is obviously an extension of that. The new ebook is for those just getting started with ads. You can get the guide here. Earlier this week, Google released a guide to outsourcing your app’s development.